An annual opportunity for families to spend time with their students on campus; meet academic advisors, professors, and residence directors; and get a glimpse of life at Simon's Rock. Parents, siblings, and friends are able to attend workshops relating to life after Simon’s Rock (careers and graduate school); study away opportunities; as well as classes, concerts, and local events. 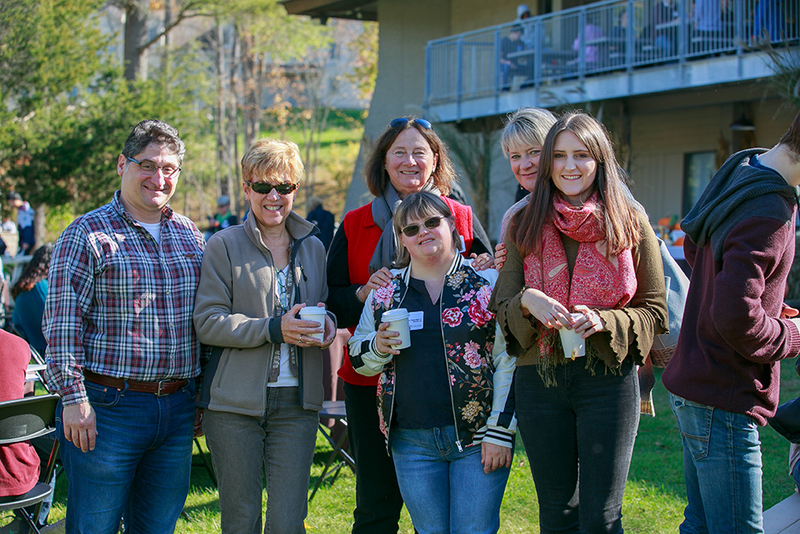 In addition to learning more about life on campus, Family Weekend is a great opportunity to enjoy a fall weekend in the Berkshires.